Have Books to Donate? Bring them to 4MRMarket! 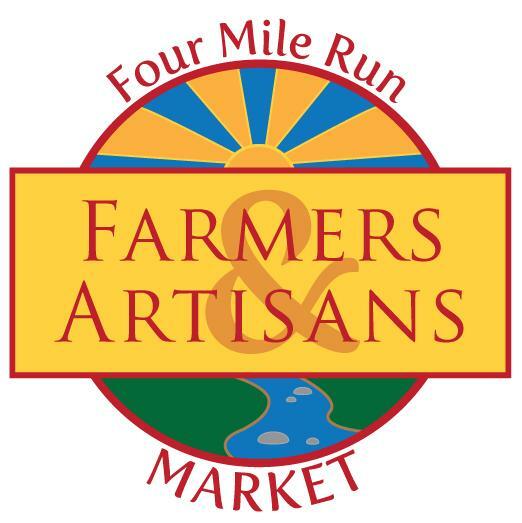 The 3rd Annual Four Mile Run Farmers' & Artisans Market Book Sale will take place Sunday October 18th with ALL proceeds benefiting the Scholarship Fund of Alexandria! 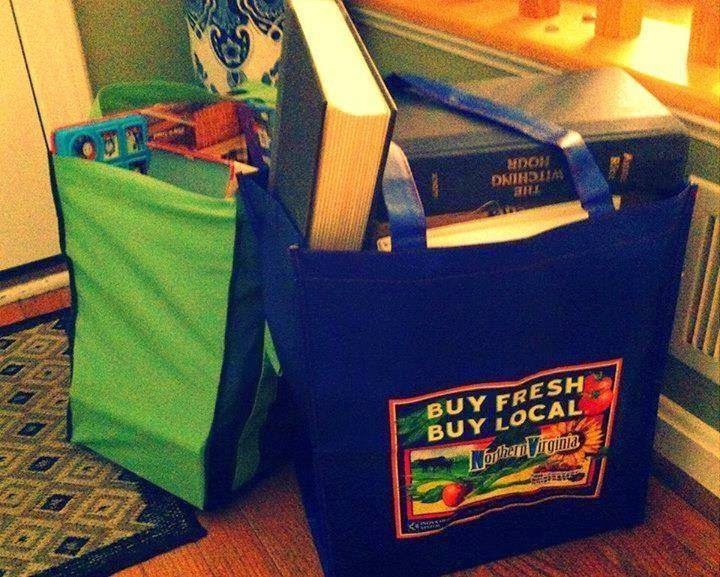 Bring any unwanted books to the 4MRMarket on Sundays between 9am and 1pm now through October 11th. Contact Nathalie at nsimon22305@yahoo.com for more information. 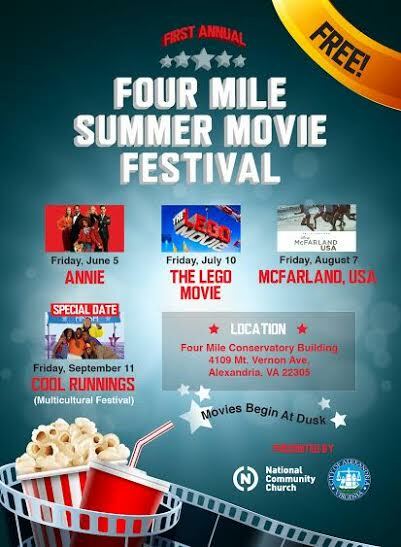 The Four Mile Summer Movie Festival conclude TONIGHT!! The City of Alexandria hosts the 4th Annual Alexandria Multicultural Fest on Saturday, September 12 from noon to 4 p.m. at Conservatory Center at Four Mile Run, 4109 Mt. Vernon Ave. Admission is free and the event will take place rain or shine. 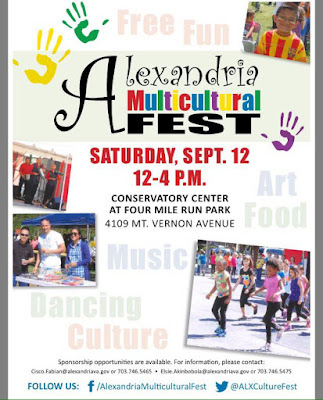 Designed to bring community members together to celebrate Alexandria’s diversity, Alexandria Multicultural Fest features entertainment for all ages including live music and activities representing the region’s cultures. Performances include music from “Rainbow Rock Band,” “­­Black Royal Band” and “Rebk N Joseph,” as well as a variety of dance styles. Free games, demonstrations and activities will highlight a broad range of cultures and a wide variety of crafts and cuisines will be available for purchase. “Rainbow Rock Band,” featuring Kate Moran as the Rainbow Lady, will perform interactive Pop Rock children’s songs where kids can play instruments along with the band. “Black Royal Band” will perform their blend of old school funk and rock with a touch of DC’s original sound dubbed Go-Go. Salvadorans “Rebk N Joseph” will perform bachata music in the traditional Latin style. For more information, visit www.alexandriava.gov/Recreation or contact Angela Redfearn, Recreation Coordinator, at703.746.5554 or Angela.Redfearn@alexandriava.gov.